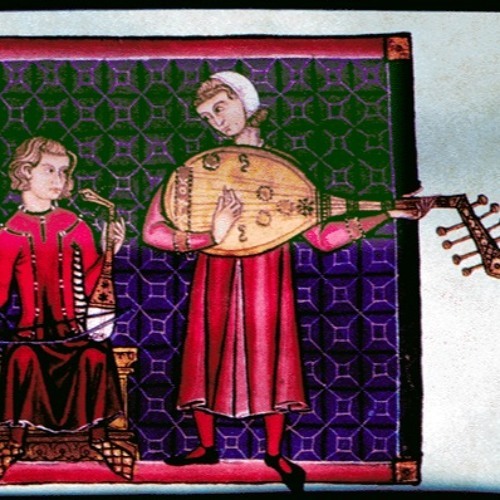 Cantigas de Santa Maria are religious songs, written in Spain in the 13 century - on the order of the king Alfonso El Sabio. I decided to arrange them in the various popular styles of our time: blues, pop, rock and world music. playing keyboard, medieval fiddle (all Intros, tracks 8 and 18), electric violin (tr. 2, 3, 5, 11, 17) and electric cello (tr. 2 and 17). December 2010 – May 2015 living partly in Piregg and partly in Italy (Cittadella –PD and Collecchio-PR). From May 2015 living again permanently in Piregg, Austria.